Obagi Blue Peel RADIANCE® effectively exfoliates the uppermost damaged skin layers, leaving your complexion looking refreshed, renewed and radiant! While Obagi Blue Peel RADIANCE® is designed to be gentle, you may still experience mild peeling and redness as your skin begins to reveal the fresh glowing layers hidden just beneath the surface. 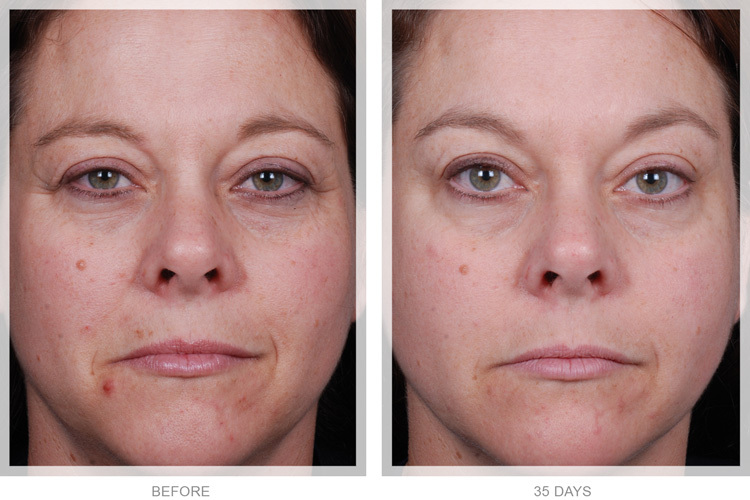 For some of you, this new layer can begin to show itself after just one treatment. Because Obagi Blue Peel RADIANCE® is a carefully balanced and very unique blend of acids that is designed to be gentle, a series of 3-6 treatments is typically used to fully reveal the new-you underneath. 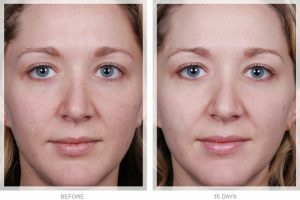 This particular blend of acids results in tighter, brighter, smoother skin and is used to treat a range of conditions such as acne scarring, sun damage, melasma and more. 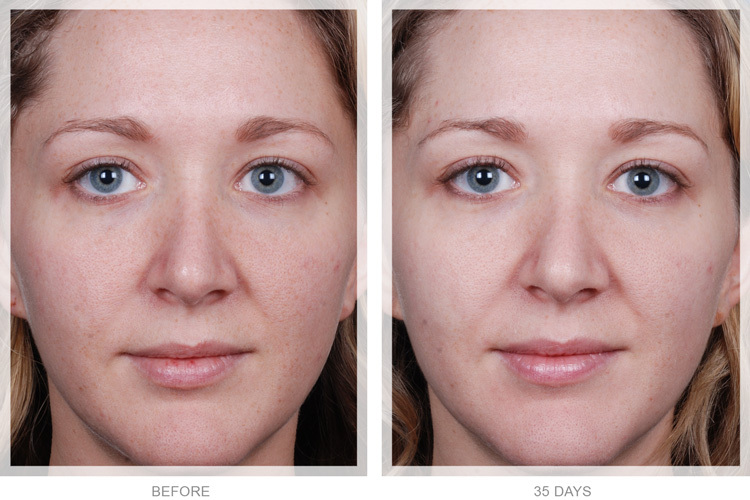 Both before and after your peel, it is important to help protect your skin from the damaging effects of the sun. VIP Aesthetics recommends a sunscreen of at least SPF 30 at all times and offers several options that are formulated to work in conjunction with the Obagi peels, such as the Obagi Nu-Derm® Sun Shield SPF 50 or the Obagi Nu-Derm® Healthy Skin Protection SPF 35. This is especially necessary in sunny Fort Lauderdale where the suns UV rays are almost constant – even indoors in some cases. Copyright © 2017 VIP Aesthetics - All rights reserved.